This article was written on 27 Oct 2014, and is filed under News + Features. There are currently two albums on rotation on my turntable. 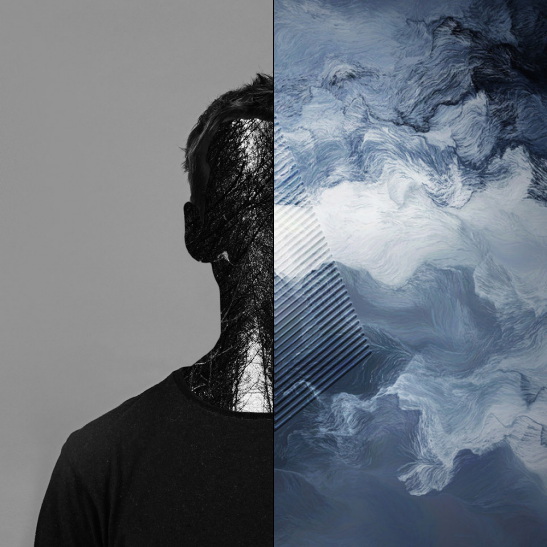 It is Clark’s 7th and probably best album so far and Kiasmos’ debut album. Both self-titled albums are highly recommended. I’ve been following Chris Clark’s career since his astonishing debut on WARP back in 2001. Listen to ‘Unfurla’ (excellent track) and ‘The Grit In The Pearl’ below.